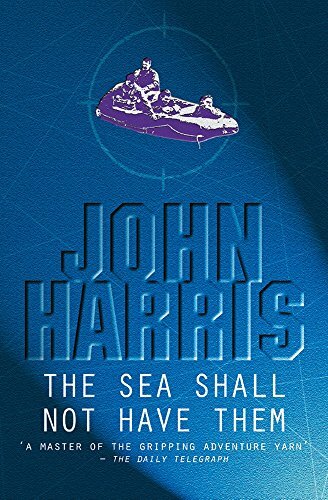 This is John Harris’ classic war novel of espionage in the most extreme of situations. 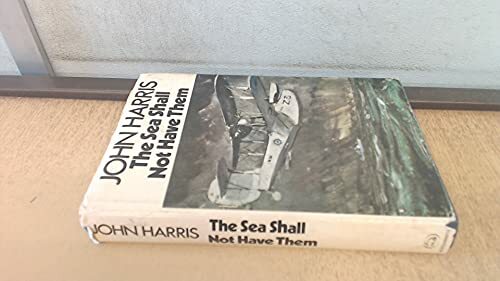 An essential flight from France leaves the crew of RAF Hudson missing, and somewhere in the North Sea four men cling to a dinghy, praying for rescue before exposure kills them or the enemy finds them. One man is critically injured; another (a rocket expert) is carrying a briefcase stuffed with vital secrets. As time begins to run out each man yearns to evade capture. 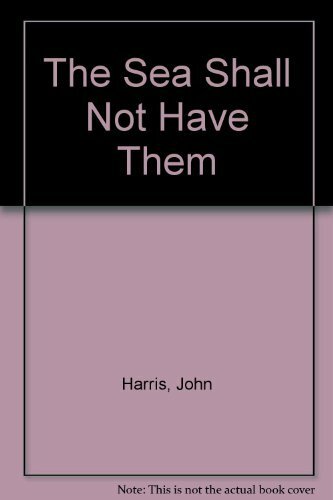 This story charts the daring and courage of these men, their rescuers and a breathtaking mission with the most awesome of consequences. 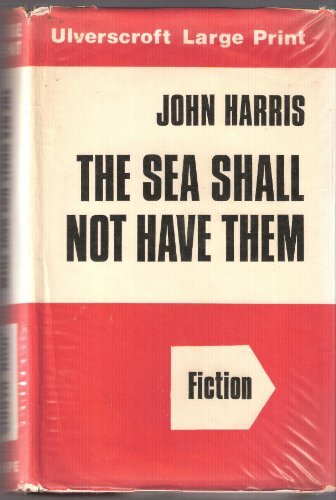 John Harris, who also wrote under the pen names of Mark Hebden and Max Hennessy was born in 1916. 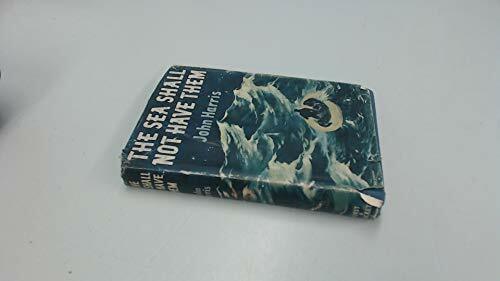 He authored the best-selling The Sea Shall Not Have Them. He was a sailor, an airman, a journalist, a travel courier, a cartoonist and a history teacher. During the Second World War he served with two air forces and two navies. 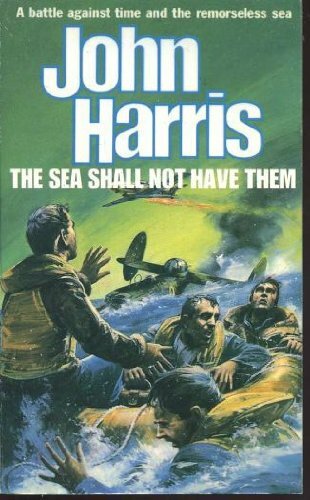 After turning to full-time writing, Harris wrote adventure stories and created a sequence of crime novels around the quirky fictional character Chief Inspector Pel. A master of war and crime fiction, his enduring novels are versatile and entertaining.